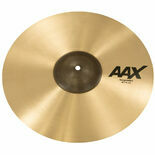 The Sabian 15″ AAX X-Plosion Crash Cymbal is bursting with bright, explosive attack. 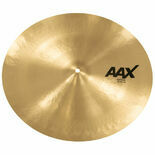 This model delivers penetrating definition with total presence and power. 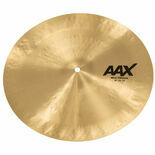 The Sabian 18" AAX Arena Medium Cymbals have a large bell to enhances ease of playing. 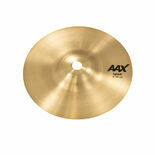 Medium weight offers projection, articulate attack, and controlled sustain. 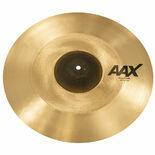 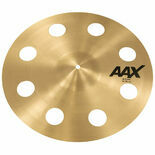 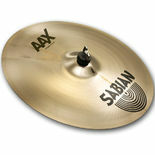 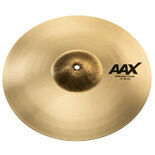 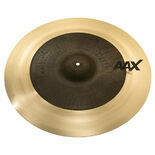 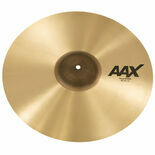 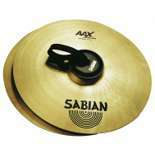 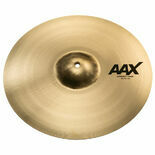 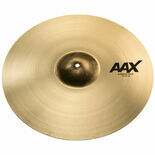 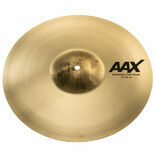 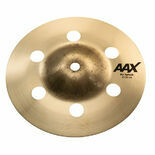 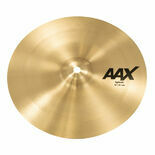 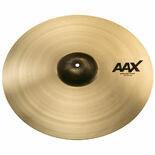 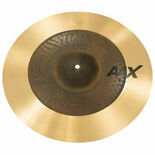 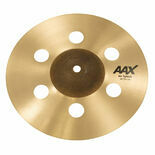 The Sabian 20" AAX X-Plosion Crash Cymbal bursts with bright, explosive attack. 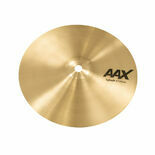 This cymbal delivers penetrating definition with total presence and power.